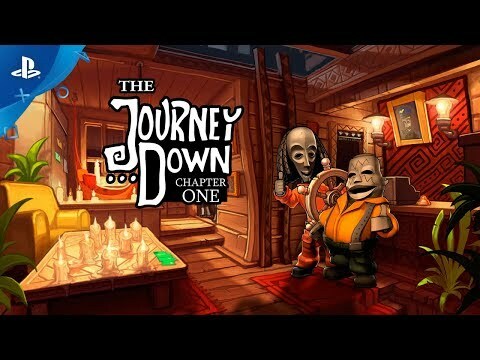 Join Bwana on a breathtaking point-and-click adventure saga, in the full The Journey Down Trilogy bundle. Uncover secrets and reveal plots on a journey that spans from the sprawling metropolis of St. Armando to the ancient jungles and temples of the mythical Underland. 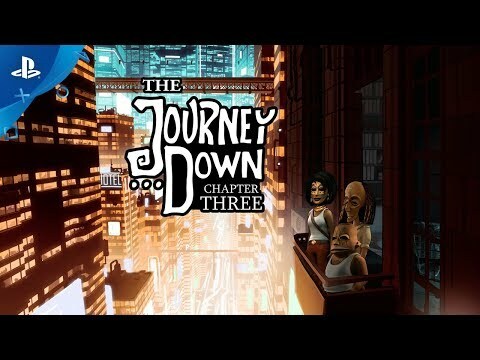 This bundle includes The Journey Down: Chapter One, The Journey Down: Chapter Two and The Journey Down: Chapter Three. Get ready to embark on an epic journey of laughs and brain-teasing adventure! In the first chapter of The Journey Down, the search for a lost journal leads to forgotten secrets of the mysterious Underland. Follow Bwana and Kito as they puzzle their way forward and begin to uncover the true fate of their long lost father, Captain Kaonandodo. 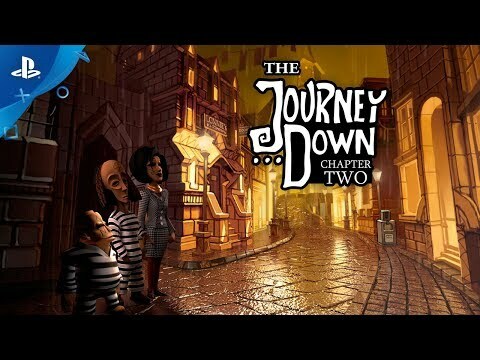 The Journey Down is a classic point-and-click saga with an Afro-Caribbean vibe.